Even though not many companies are still launching tablets these days, it looks like these devices are here to stay. 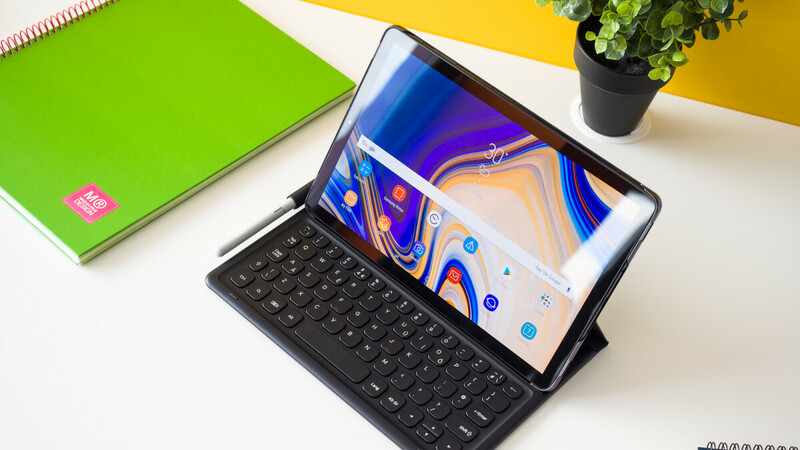 Apple, Amazon, and Samsung are leading the tablets market in the United States, which isn't a surprise considering the fact that these are probably the only brands that matter when it comes to tablets, at least for the moment. If you're one of those people who doesn't own a tablet yet, Best Buy has you covered if you want to buy one. The U.S. Retailer is running a sale on Amazon and Samsung tablets with discounts of up to $300. Truth be told, there's just one tablet that's being discounted by $300, but there are many other good deals available at Best Buy for a limited time. Amazon Fire HD Kids Edition 10.1-inch 32GB - $150 (usually $200). Samsung Galaxy Tab S4 10.5-inc 256GB - $650 (usually $750). These deals are probably not going to be live for too long, so if you're liking anything listed above, you should place your order fast, especially if you want to have your new tablet by Christmas.